For the last month or two, we’ve had nonstop speculation about a new Nintendo Direct. 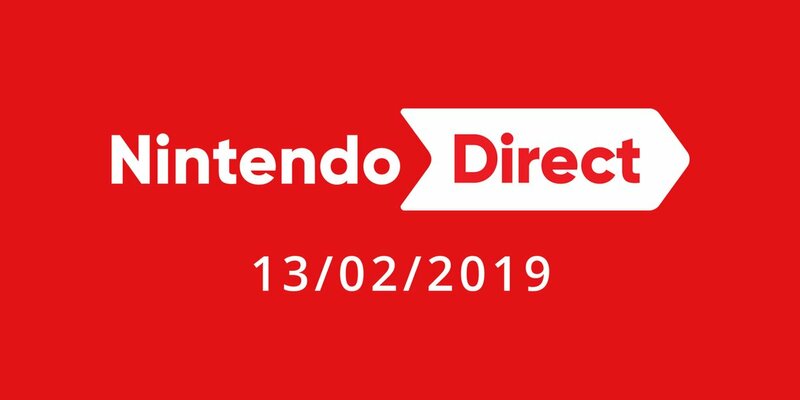 Indeed, ever since the year began, people have being going mad about one, with the gaps in the Switch’s 2019 lineup fuelling rumours that a new Direct was gonna be announced at the end of January. Content wise, it’s pretty much what you’d expect from a Nintendo Direct in 2019. 35 minutes of videos and information about various Nintendo Switch titles, with Fire Emblem Three Houses being mentioned front and centre. That basically confirms the 3DS is now being phased out, as well as that Nintendo do in fact have quite a few interesting titles planned for this year. So what could they be? What could actually be revealed in tomorrow’s Direct, Fire Emblem not withstanding? Luigi’s Mansion 3. It’s been announced a while ago and it’s due out sometime this year, but we don’t know much about it bar the general art style and a hotel setting. Tomorrow’s Direct could provide a chance to change that. Animal Crossing. Again, we know it exists, but we don’t know exactly what the game looks like or what it does different to previous titles. So the Direct could be a chance to showcase that game too. Yoshi’s Crafted World. Like the others, it’s due to be released in 2019, but details are pretty scarce beyond the ‘see behind buildings’ thing and the arts and crafts theme. Plenty of opportunities to showcase that one here (like the story). Daemon X Machina. Yet another game shown a while back but not explained by Nintendo, and another chance for the Direct to reveal more info. More DLC for popular Switch titles, like Smash Bros, Mario Tennis Aces, Mario Odyssey, etc. As well as possibly actual gameplay footage of Joker from Persona 5 in Super Smash Bros Ultimate. Something Zelda related. Maybe DLC, maybe a Majora’s Mask esque game, or maybe a smaller scale 2D one. Whatever Retro was working on before Prime 4. Okay, Prime 4 will probably be their main focus now, but we doubt they completely scrapped their existing project after years in development, and it’s got to be due about now. Pokemon main series title. Not likely (the Pokemon Company loves having their own Nintendo Directs for this series), but possible none the less, since it’s meant to be coming in 2019. Wario Land. Same as before. Plus it’s been rumoured tons of times before, and by credible people. And hell, maybe Mother 3 at this point. It’s gotta be coming at some point or another, and there’s not really a better time for it than 2019. Either way, expect some major announcements and interesting story trailers in this one, since Nintendo really needs to sell people on the Switch in 2019 given we don’t have a Smash Bros/Mario Odyssey/Breath of the Wild equivalent for this year quite yet. E3 will obviously show off some stuff, but the first six months or so needs games, and it seems the Direct tomorrow is when they’ll reveal them. So check it out tomorrow if you’re interested, and hear our thoughts on the Direct in our inevitable liveblog! 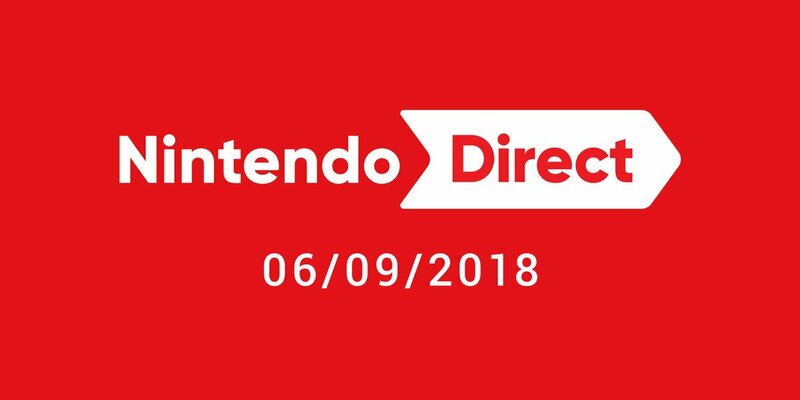 New Nintendo Direct coming May 17th (tomorrow)!